Have you heard the recital of the mantra - Om Mani Padme Hum ? 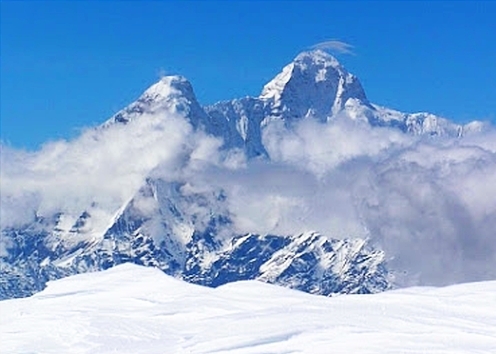 Babaji was a mystic who appeared in the Nainital Himalayas between 1970 and 1984. Many believe that he was a divine being that appears repeatedly in human body since times immemorial in the Himalayas with his appearance at Haidakhan being the most recent one. While his origins must remain a mystery, there is no doubt that he added much peace, happiness and beauty in the lives of all he touched and that his life and works were magical. Haidakhan is also spelt Hairakhan because the actual consonant sound used in the word in local language does not exist in English. It is actually something that is a bit like a mix of an R and a D sound. 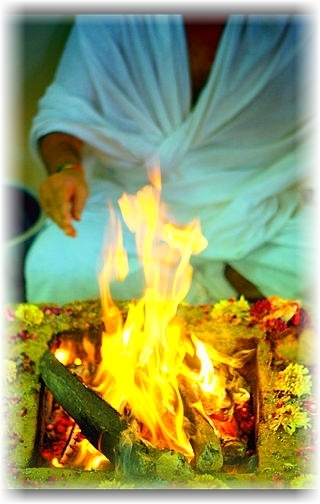 The title Babaji added to the name of person, place or some other word is often used for any person whose primary interest in life becomes the spiritual side of life rather than the material or worldly one and who has attained sufficient progress in same to be able to help others too in their spiritual evolution. Some are divine personalities who appear as humans for brief periods to share their message of love and peace with other humans. Baba Hiadakhan, or Babaji of Haidakhan/Hiarakhan of Nainital district described much in this blog has been a dominant spiritual force and guide to this author.